Product prices and availability are accurate as of 2019-04-02 06:07:27 EDT and are subject to change. Any price and availability information displayed on http://www.amazon.com/ at the time of purchase will apply to the purchase of this product. 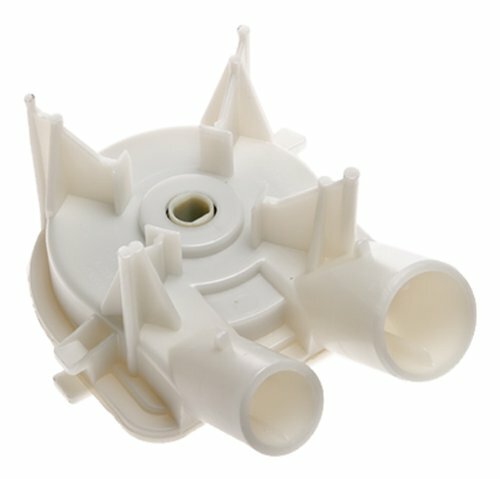 Whirlpool (WHI 3363394) Washer Water Pump Plastic pump with 1 large and 1 small port for beltless, direct drive washing machines built since 1982.